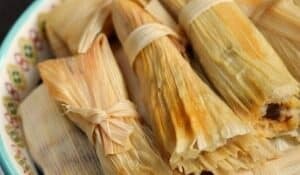 Christmas is the season of giving, and everyone loves receiving edible gifts. 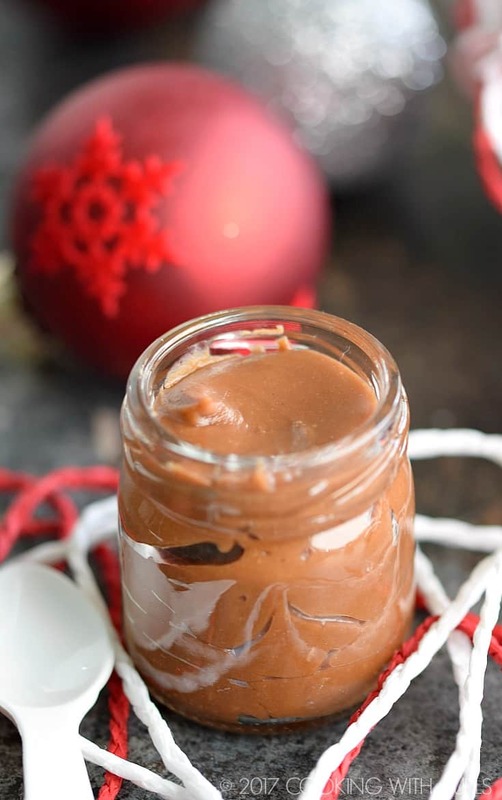 This Chocolate Spoon Fudge in a Jar is the delightfully rich and creamy, and guaranteed to be loved by all that receive it. 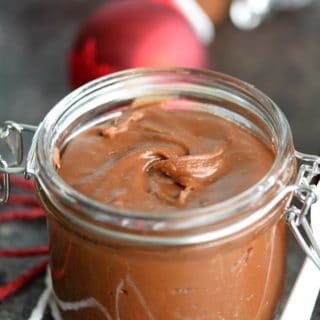 It is not complicated to make and you get to choose the size of the jars, although smaller is better when it comes to this decadent dessert…..
What is spoon fudge? 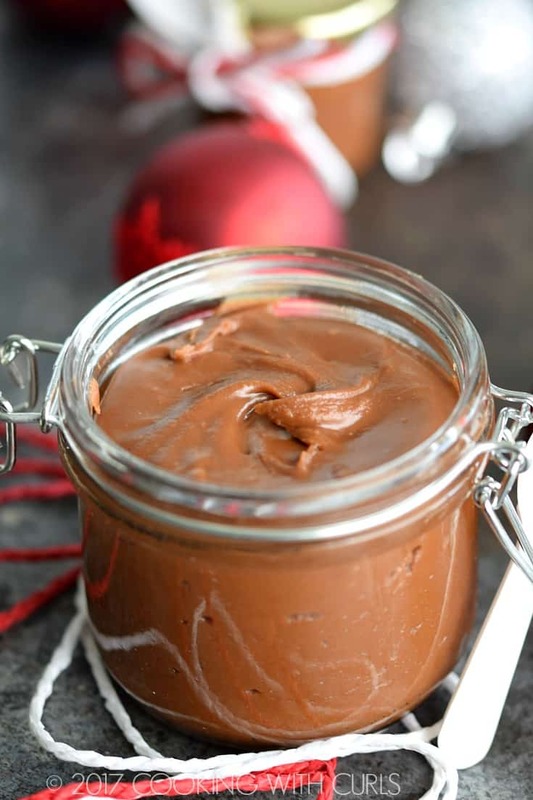 A very soft version of fudge that is poured into jars and served with a spoon for instant fudge gratification! A friend of mine back in Iowa got me hooked on tiny Chocolate Spoon Fudge in a Jar about 12 years ago. They sell them in convenience stores, and they come in lots of different flavors. She is a sales rep that sells to convenience stores so she is in them all the time, and felt the need to share her addiction with me. And yes, they are sold with the little spoons! This image is a bit deceptive, your spoon fudge should not be that thick. 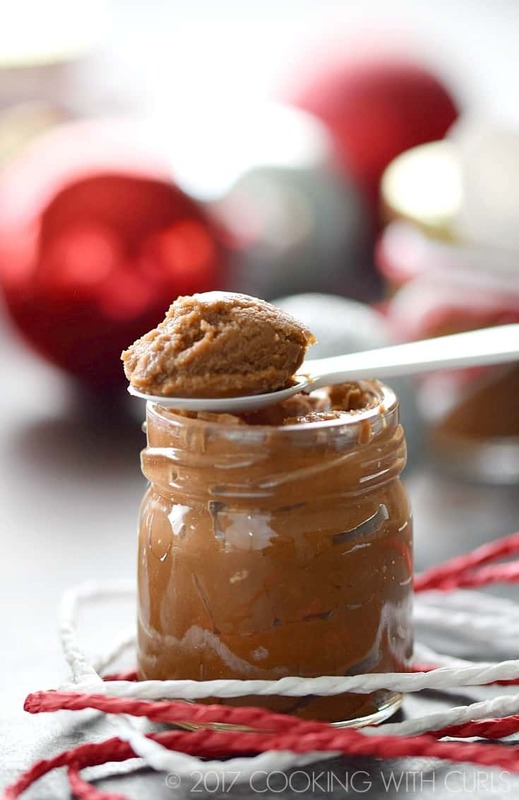 Which brings me to the #1 tip that I have for you today…Make sure your candy thermometer works!!! I had no idea that mine was not working, until I sat there staring at the 220 degree reading….for like 5 minutes. Umm, shouldn’t it be going up?? Yes, it should. 🙁 Soooo, mine turned out a bit thicker than normal, but it is still insanely delicious! 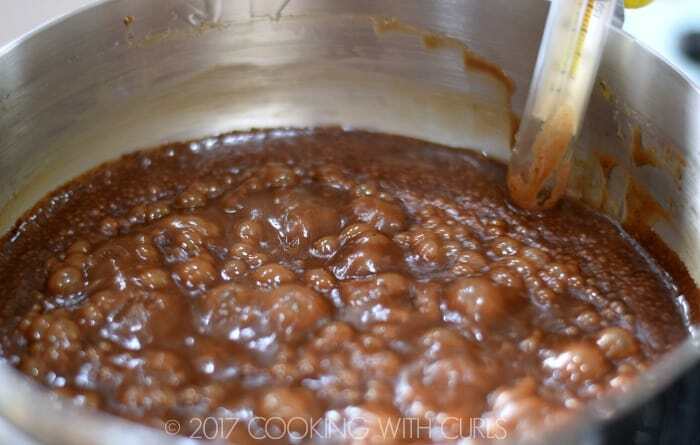 Place the sugar, milk, corn syrup, chocolate, butter, espresso powder and salt in a 2 1/2 quart sauce pan…..
Stir mixture over medium heat until the sugar is dissolved and the chocolate is melted. Continue to simmer, stirring occasionally until mixture reaches 236 degrees, soft ball stage, and remove from heat….. 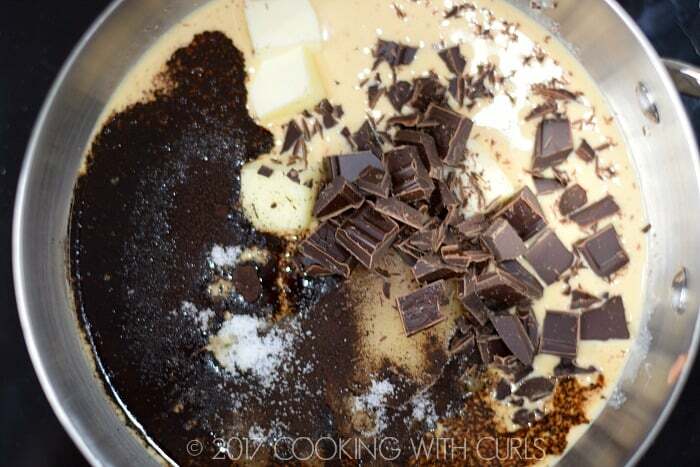 Beat fudge with a hand mixer until it loses it’s gloss….. 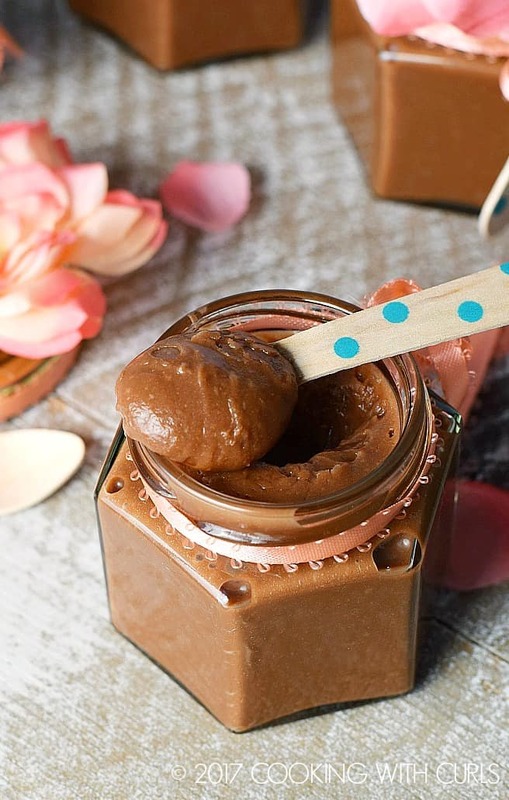 I originally created this Chocolate Spoon Fudge in a Jar for my friend Claire’s Wedding in a Jar series she did a few years ago. This is what the consistency should look like….. I used these cute little plastic spoons and tied them on with red and white jute twine. This red and white stripe twine would be adorable! These mini jars are the perfect size! I used these hexagon jars for Claire’s post. This is my new candy thermometer that just arrived. 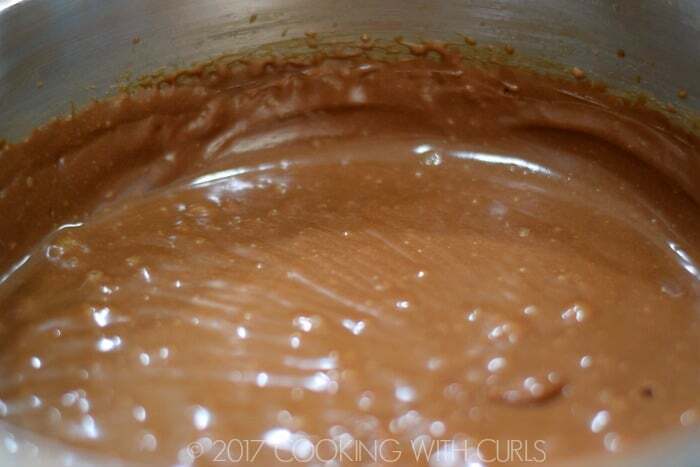 Do not let your fudge sit for too long in the pan before pouring it into the jars, otherwise it will be too thick to pour. 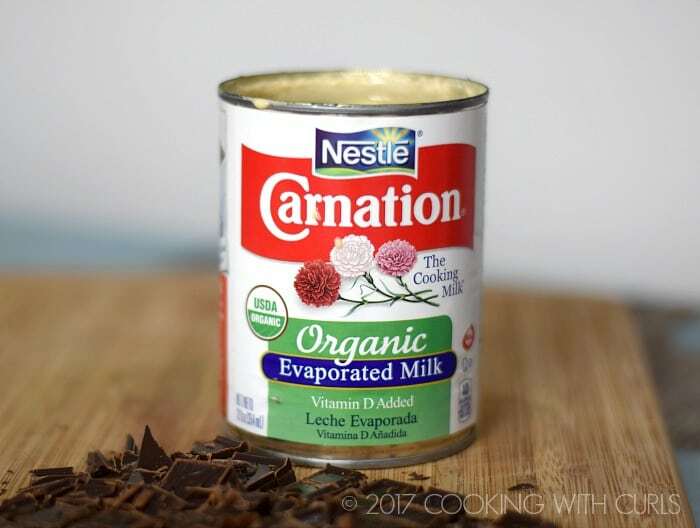 Make sure you buy Evaporated Milk, not Sweetened Condensed! 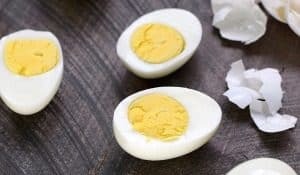 If you use sweetened condensed, it will be sickly sweet!! Now that I have my new candy thermometer, what flavor should I try next? I think I made this once accidentally when my fudge didn’t set properly, ha ha! 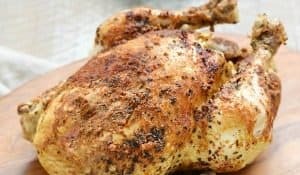 I think I may need to do it again with your recipes to make it intentionally.